We hosted a post-results lunch for GuocoLand and organised a tour of the newly-completed Tanjong Pagar Centre (TPC). We fine-tuned our estimates to incorporate its latest financials and introduced FY20E. We roll forward our valuation basis to FY18E and retain our SDG2.75 TP, implying 23% discount to RNAV of SGD3.59. Maintain BUY. We continue to see compelling valuation and improving fundamentals. Key risks could arise from a sharp fall in property prices in Singapore and China. Full-year net profit of SGD357m was in line with our expectation. Revenue recognition was slightly ahead of expectation at SGD1,113m (vs expectation of SGD953m) due to faster-than-expected recognition from its developments in Singapore. Driven mainly by the revaluation of Guoco Tower, the group recorded fair value gains of SGD254m. This provided a kicker to earnings and lifted book value per share to SGD3.18 (+8% YoY). 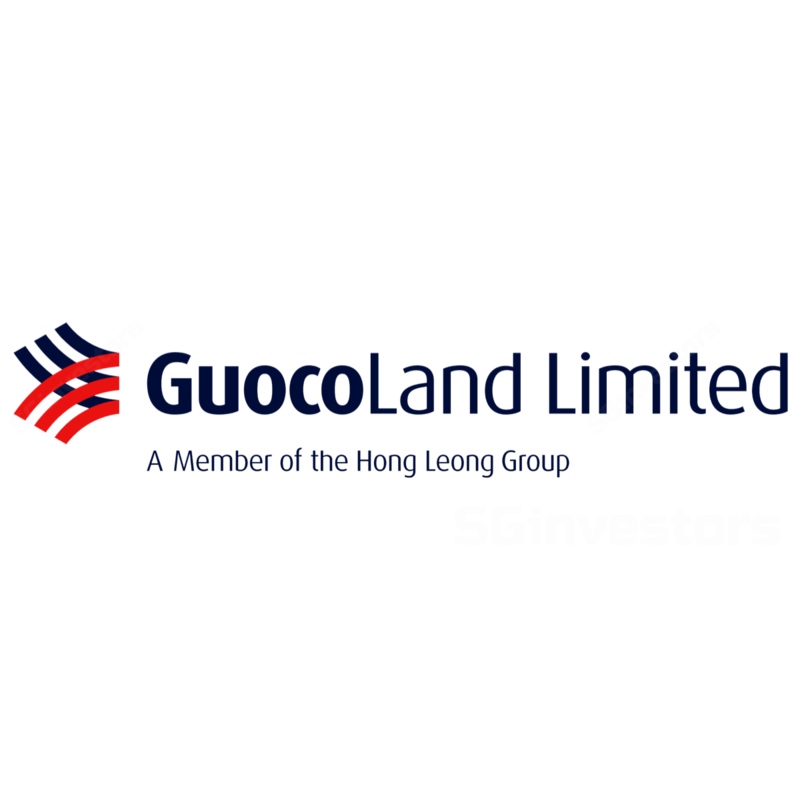 GuocoLand proposed a higher ordinary dividend of 7cts (FY16: 5cts ordinary, 4cts special). This is in line with our call for higher distribution over time. However, we were pleasantly surprised by the timing as it came in before the stabilisation of TPC. With a stronger recurring income stream, we believe this absolute dividend level is sustainable over the next few years and would improve the yield appeal of the stock. We opine that the dividend hike also reflects management’s confidence in its outlook and is a positive read-through. The stock’s valuation remains attractive even after its recent rally. GuocoLand trades at a 36% discount to RNAV and 0.7x P/BV, which is a discount when compared to the 21% RNAV discount and 0.9x P/BV for larger Singapore proxies – CityDev (CIT SP, BUY, TP SDG12.05) and UOL (UOL SP, BUY, TP SGD9.43). Furthermore, value-unlocking potential of the TPC remains an attractive theme that has not been factored into our current valuation. See initiation note - GuocoLand - Riding the Singapore Up-Cycle, dated 16 Aug 2017. Valuation of TPC not aggressive. CBRE valued the retail and office component of TPC at SGD2.31b. This assumes SGD2,400 psf for its office component, which is not aggressive when compared to recent transactions in the market. For example, One George Street was transacted at SGD2,650 psf in May 2017. Office market remains weak, but leases at Guoco Tower already past 90%. Management believes the office market remains fairly weak and it continues to see excess supply at new office buildings. Nonetheless, over 90% of Guoco Tower has already been leased out and it is in a position to raise rents. Asking rents for the remaining space at the building is now at SGD12 psf. REIT-ing always an option, but not in the near term. Management is open to the idea of establishing a REIT platform and sees it as an efficient source of capital. However, management believes it is premature to discuss this at this stage and prefers to let the property stabilise first. It is comfortable with a net gearing level of about 1.0x. Unless it makes a major land acquisition, there is little need for fund raising from the market. It has sold 110 units at Martin Modern within two weeks of its launch and will look to slow sales of the remaining units. Even without active marketing, it managed to sell 19 units or about 10% of total units at Wallich Residences so far. It will aim to launch the project after its completion towards the end of the year. Overall, management will aim to keep absolute price tags sensible for its projects and will continue to evaluate all land sites where it can differentiate itself. Surplus on Changfeng residence yet to be recognised. Over 600 units at this 664-unit project in China have been sold. However, the development surplus for this project has not been recognised as it was only completed in Aug-17.